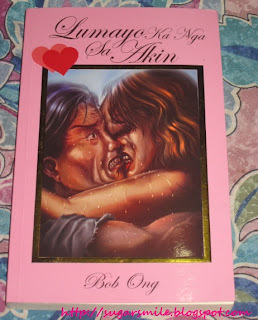 Bob Ong is definitely one of my favorite Filipino authors. And despite his anonymity, his books always sell like pancakes because of his humor and the social responsibility that is imbibed in his creations. After "Ang Mga Kaibigan ni Mama Susan, he released his new book, "Lumayo Ka Nga Sa Akin", that is sure to be a laugh and a half. I've been hearing a lot of good reviews about Yabu: The House of Katsu for a quite some time. 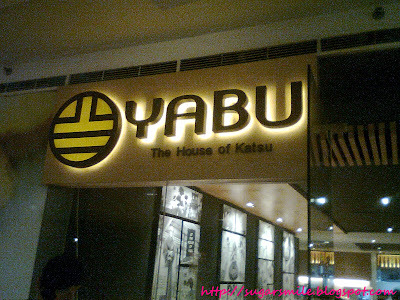 Good thing my office is now near Megamall, so my new officemates Steph, Jess and I went last week and had a satisfying lunch. Its as good as saying, we didn't even know how we'd go back to our building because we were all so full. We all get hurt, heartbroken and get afraid when it comes to love, but there's this one person who would make it all worth it. 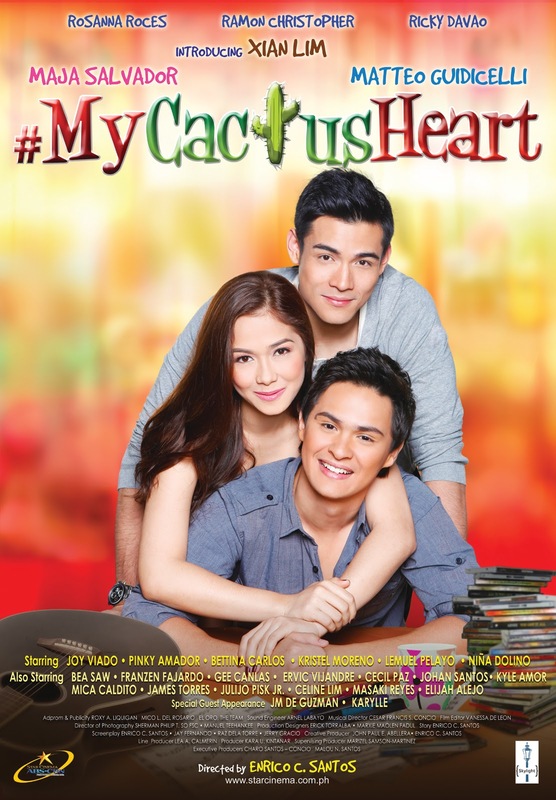 This January 25, Star Cinema presents its first movie offering for 2012, starring Maja Salvador, Matteo Guidicelli and Xian Lim. 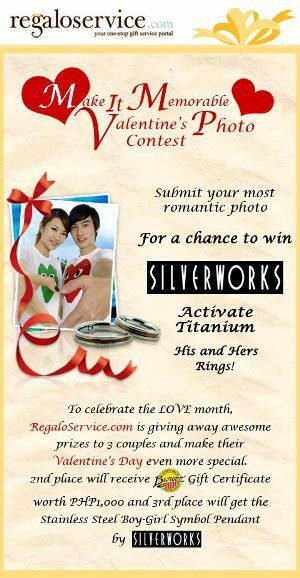 Valentine's day is getting pretty near and in the spirit of LOVE (which by the way is my favorite word), I joined a photo contest from RegaloService to make hearts day more exciting for Jeff and I. 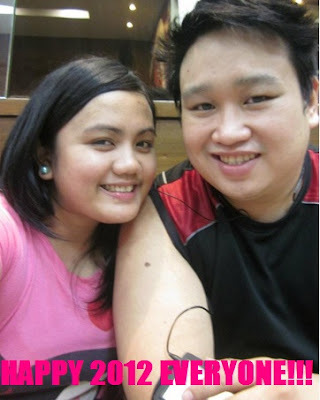 Its actually easy to join, and I can share my prize to my boyfriend. :) Do you like joining contests as well? Here's one that would make you and your partner bond together. Win a Trip to Boracay for Two with Ensembles! I am excited for Summer! I miss the beach, the sun and the long-awaited vacation. 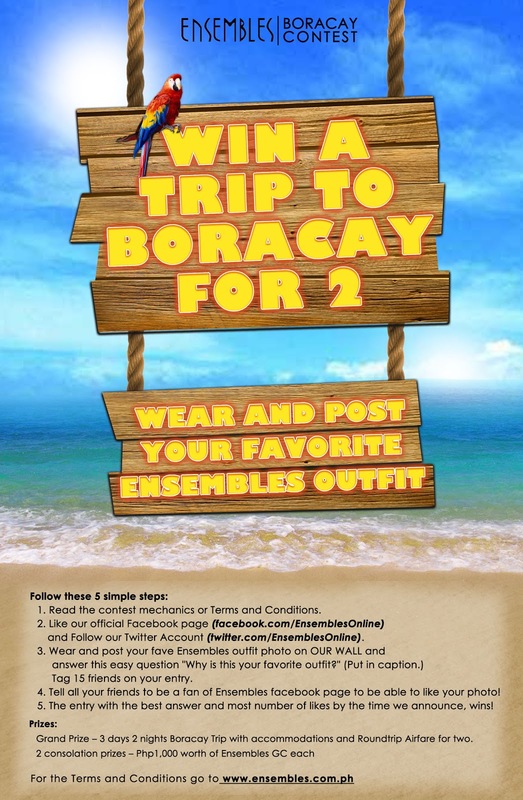 And this 2012, Ensembles is starting the year right by hoping to meet more of its new fans as well as reward their long time loyal followers. They have exciting plans for us this summer and boy, it will be very worth it! 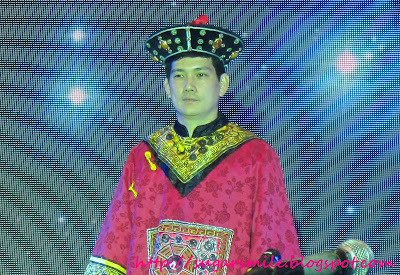 Last Sunday, SM City North EDSA hosted an early Chinese New Year celebration hosted by Chris Tiu at The Block. It was a fun-filled afternoon and hopefully a lot of luck in the coming year of the Dragon. Since I started trying to eat (and drink) healthy, milk teas are a thing of joy for me. Not only because its yummy, they're also made of organic ingredients. 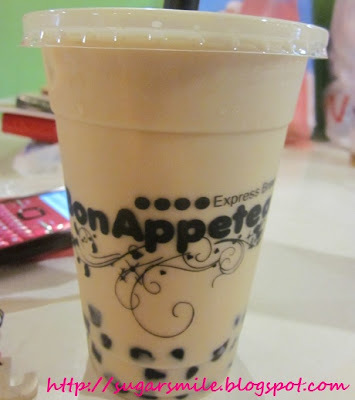 During our Blogger Manila Year-End Meetup, Jonel introduced Marj and I to Bon Appetea at Strata, Ortigas. 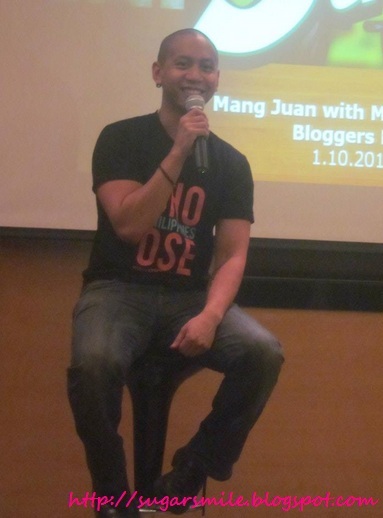 Pinoy Boy Mikey Bustos is Back with Chicharron ni Mang Juan! 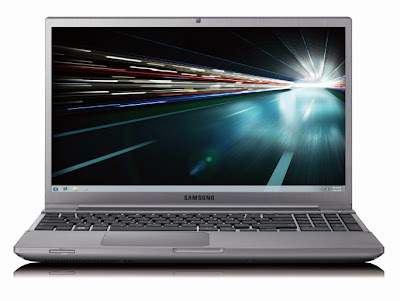 2011 was a good year for Samsung Electronics Philippines Corporation ( SEPCO), and this 2012, things are getting better and better! 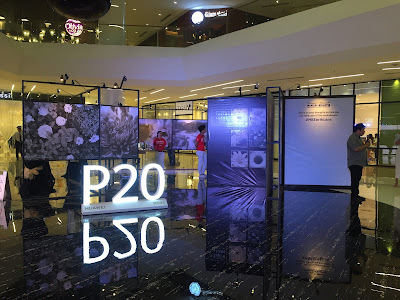 Their newest premium Series 7 CHRONOS notebook PC was launched at Time Bar in Makati City last December and was attended by online media people and bloggers.